It has been said many times and in many different ways that a person cannot serve two masters well. It is very difficult for our minds to hold two conflicting truths simultaneously. It is even harder still for our bodies to seamlessly shift back and forth between two different types of movement. 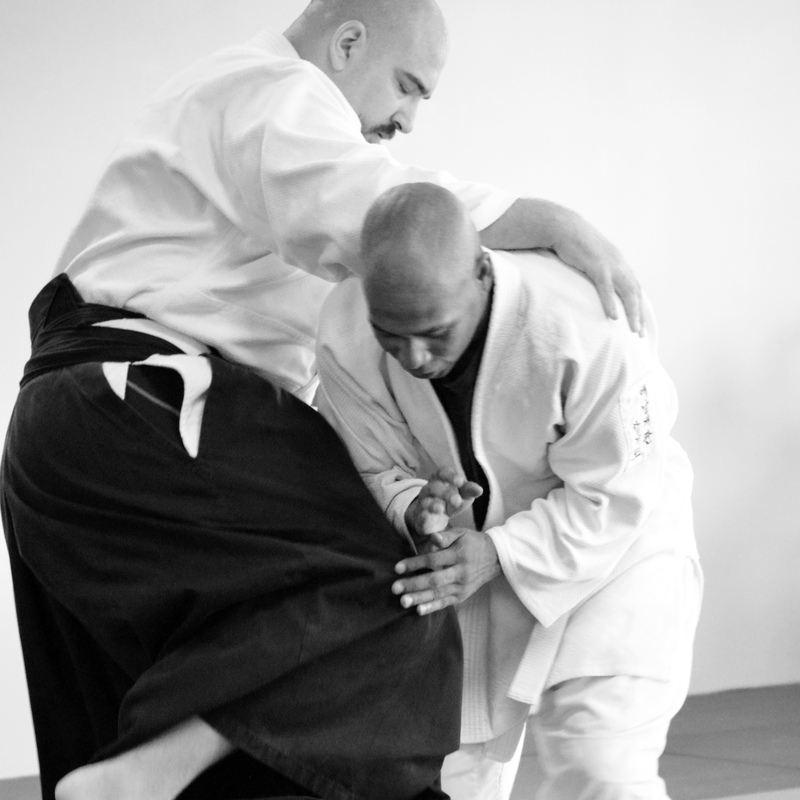 For this reason, it is nearly impossible to learn and embody more than one martial art at the same time, or even in one lifetime. Obviously, there are exceptions, but for the average person, this seems to be the case. In order to properly learn a martial art, we must give ourselves up to it and allow it to infect us with its essence, to take over our minds and bodies so that we become it. If we attempt to do this with more than one system or style, it is likely that neither will stick in a way that is meaningful and long-lasting. If instead, we commit ourselves fully to one path, to master it and to be mastered by it, we may find that we are forever changed. There is risk in such commitment, however. We may discover that this thing we have dedicated ourselves to is far shallower than we had originally hoped and that, in spite of our best efforts, it does not satisfy our souls’ needs. The risk of commitment is that we also risk having wasted our time. Scarier still, however, is the risk that we will find such depth, such truth, and such possibility that we must give up other goals and desires in order to pursue our practice in a way that does it justice. We must give up all of the possibilities of who we could have been otherwise so that we can discover who we will be within and through this one thing. The hope is that it will be worth it. If we are willing and able to commit deeply to one path in a way that allows us to approach or achieve mastery within it, we begin to see all other things through a different lens. We will begin to find that other knowledge and skills are easier to attain as well, even outside of the particular field we started in. Mastery of one thing makes mastery of others more accessible because the act of commitment and deep practice, while at first might seem limiting, actually opens us up in a way that is life-expanding. To be an effective generalist, first become a specialist. Master one art, style, or system. Then test that which you have mastered against other specialties so that you may know which aspects are universally true and which are reliant upon a particular context. Musashi Miyamoto is known to have been one of the greatest swordsmen in all of Japanese history. He was also a writer, a poet, a calligrapher, and a painter, but he was first and foremost a great swordsman.